EVERY CLIENT GETS VIP TREATMENT. OUR EXPERTS PROVIDE FIRST CLASS CONCIERGE SERVICE FOR ALL OF OUR CLIENTS AND FRIENDS. THANK YOU FOR THE OPPORTUNITY TO EARN YOUR TRUST AND BUSINESS! PROUD TO SERVE THE FOOTHILLS AND MOUNTAIN COMMUNITIES OF JEFFERSON COUNTY, SUMMIT COUNTY, PARK COUNTY, CLEAR CREEEK COUNTY, GILPIN COUNTY, BOULDER COUNTY AND DOUGLAS COUNTY. WE ALSO WILL CONSIDER PROJECTS IN OTHER COMMUNITIES ON A CASE BY CASE BASIS. WE ARE 100% COMPLIANT WITH COLORADO SENATE BILL 12-038. ASK US ABOUT YOUR CONSUMER RIGHTS. FREE GUTTERS WITH ANY PURCHASE OF A DIAMOND KOTE PRE FINISHED SIDING SYSTEM. 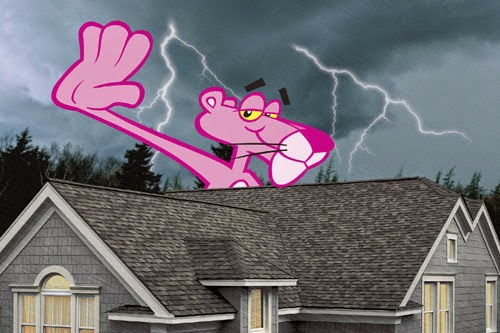 GET A NEW ROOF SYSTEM FROM OWENS CORNING! 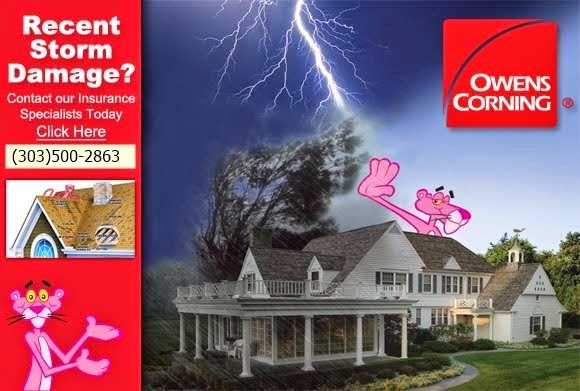 OWENS CORNING DURATION STORM $399.00/SQUARE INCLUDING SYNTHETIC UNDERLAYMENT, 2'X4" DRIP EDGE AND ICE/WATER BARRIER. TEAK OR DRIFTWOOD ONLY! ANY OTHER COLOR $449.00/SQUARE! YOU MAY BE ELIGIBLE FOR A REDUCTION IN YOUR INSURANCE PREMIUM. *does not include re sheathing if code requires it or upgraded accessories such as Ridge Vent. 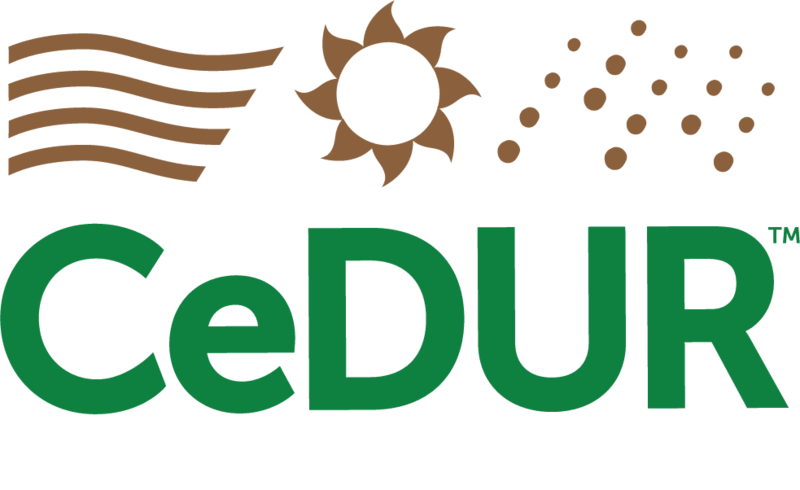 GET A NEW CeDUR ROOF SYSTEM. SYNTHETIC WOODSHAKE SYSTEM. NOBODY WILL BEAT OUR PRICE OR QUALITY. CALL US FOR A FREE INSPECTION AND ESTIMATE. There will be changes to our company structure and business model. 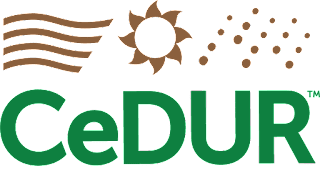 I will update the blog as things develop. We did not renew our membership to the Conifer Area Chamber of Commerce. Our focus will be on developing a strong core group of quality contractors who provide excellent customer service and craftsmanship. 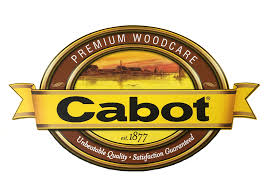 I also will be developing a training program for pre staining, staining and restoring wood. 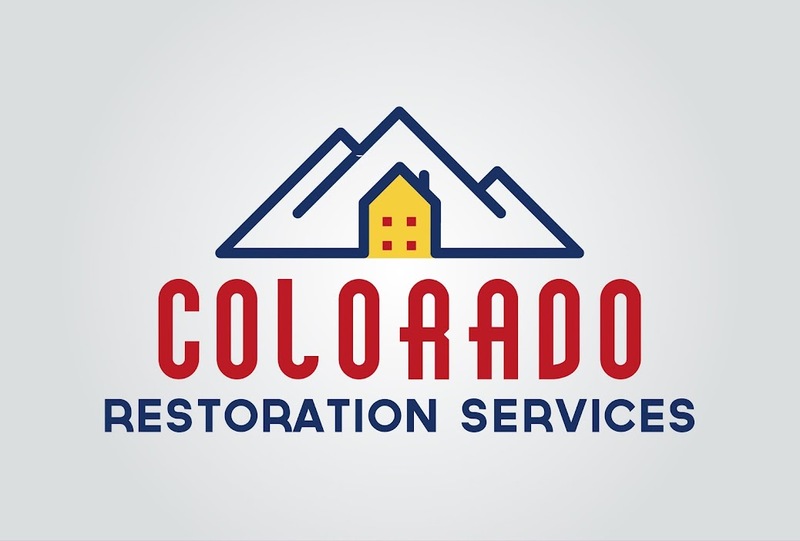 Colorado Restoration Services is here to help you. 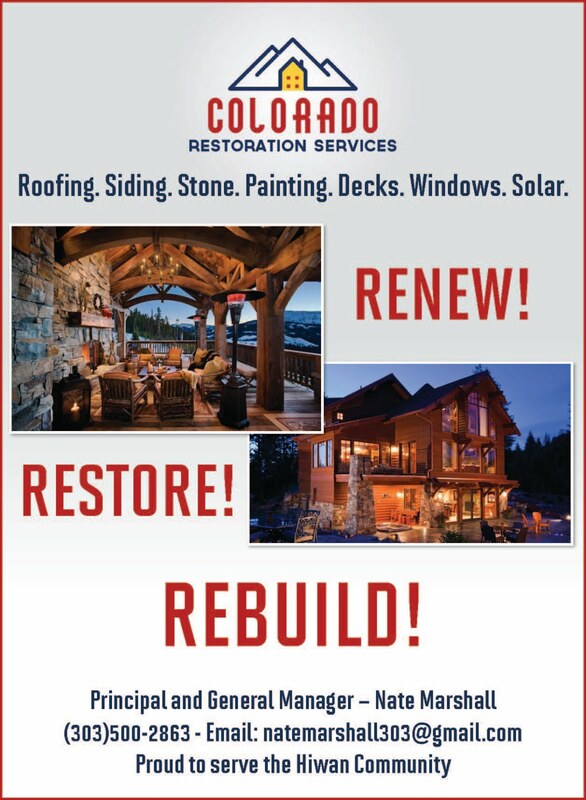 Did you have catastrophic damage to your roof, siding, paint, deck, windows or outdoor living space? 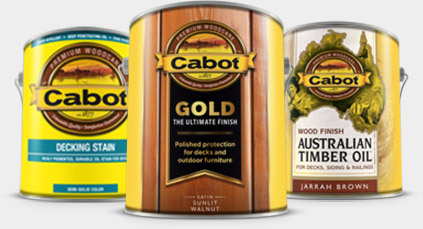 Let our team of experts in all related trades restore your home to pre storm conditions. Call me today to schedule your assessment and inspection. OUR NEWEST PRODUCT OFFERING IS THE INSPIRING ROOF MAXX. 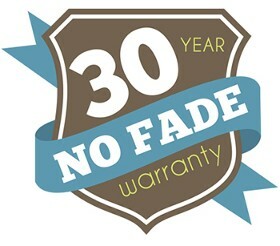 IT WILL EXTEND THE LIFE OF YOUR ROOF BY 5 10 MAYBE EVEN 15 YEARS WITH ADDITIONAL TREATMENTS. WE WILL BE OFFERING DEEP DISCOUNTS TO OUR FIRST 10 INTRODUCTORY CLIENTS! FREE ESTIMATES. 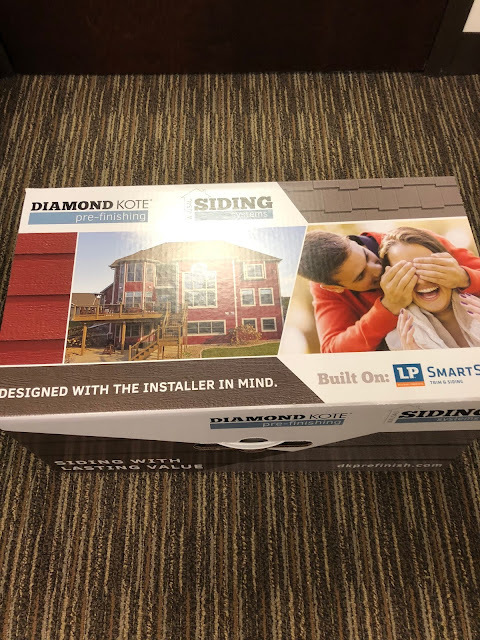 Diamond Kote is not only the most impressive line of siding, soffit, fascia and trim products on the market they also back their contractors up with an impressive CONTRACTORS BOX. Their 5/50 warranty is just as impressive. 5 years labor. 50 years product and 30 years no fade! We can install this on your home! If you book an appointment with us and mention the show or come to the show we will discount any new project by 10%! Installers love to apply it! Let us come out and give you an estimate. We can also order you a visualizer. In order to best serve our client base we offer a wide assortment of valuable tools, software and processes to get you an accurate estimate and good price for your work. Hover is a program that allows us to get a 3d rendering of your home's roof, siding, windows and trim. We take pictures while at your home and upload them into Hover and it produces a rendering with accurate measurements. We are starting to implement their visualizer so we can show you colors and what your home will look like after we complete the work. Roof Shots allows us to get a very detailed set of measurements for your roof, your gutters and downspouts and more. We can also order a drone as well as get a materials list and local codes. Xactimate is the industry standard for insurance claim estimating. It is very robust and allows us to modify it for material price increases and when special circumstances arise. Planswift allows us to distribute plans and prints to our subcontractors as well as those who are bidding to work with us on your project. RS Means is a construction estimator database. 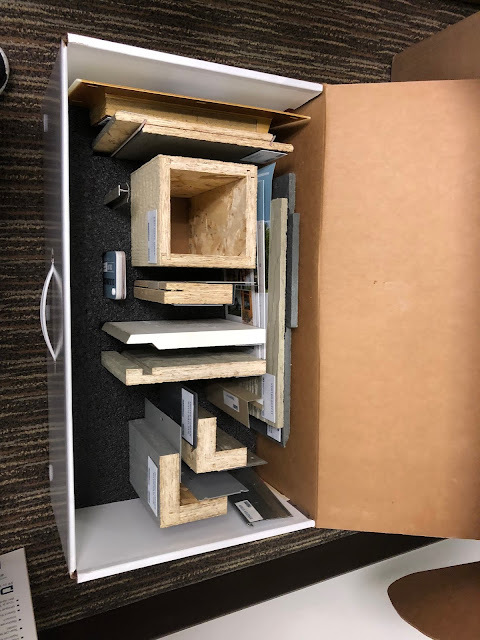 We also use Company Cam, Buildertrend, a thermal imaging adapter for our smart phones, a heat and temperature gauge, a moisture meter and more! We are always looking into technology that helps us help you. We expect to add a 3D camera from Matterport this summer and technology for moisture mapping. Serving Evergreen, Conifer, Bailey, Summit County and beyond!! !